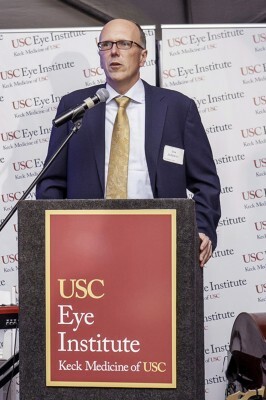 The USC Eye Institute, one of the nation’s Top 10 ophthalmology departments nationwide, according to U.S. News & World Report, has opened its latest community clinic at 65 N. First Ave., Ste. 101, in Arcadia. As part of USC’s commitment to Southern California, the ophthalmology clinic has served the San Gabriel Valley community for 20 years. The new clinic, which moved 2 miles north from its previous location, expands its services in a 3,161-square-foot space adjacent to the Metro Gold Line’s future Arcadia Station. 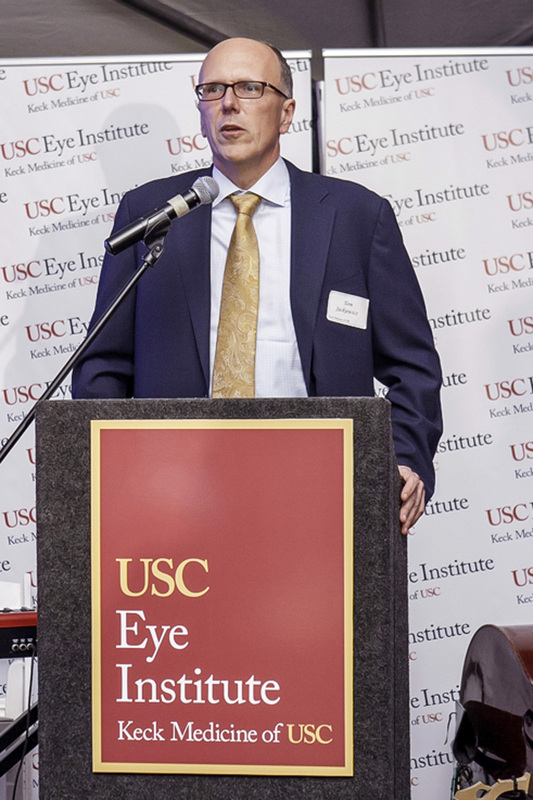 As one of six locations in Southern California where USC Eye Institute experts practice, the new clinic offers comprehensive eye services, with sub-specialty expertise in glaucoma, cornea and retina care as well as ocular plastic surgery. Staffed to serve the Arcadia community, the clinic’s ophthalmologists also speak Mandarin, Cantonese, Vietnamese, Korean, Hindi, Spanish and German. 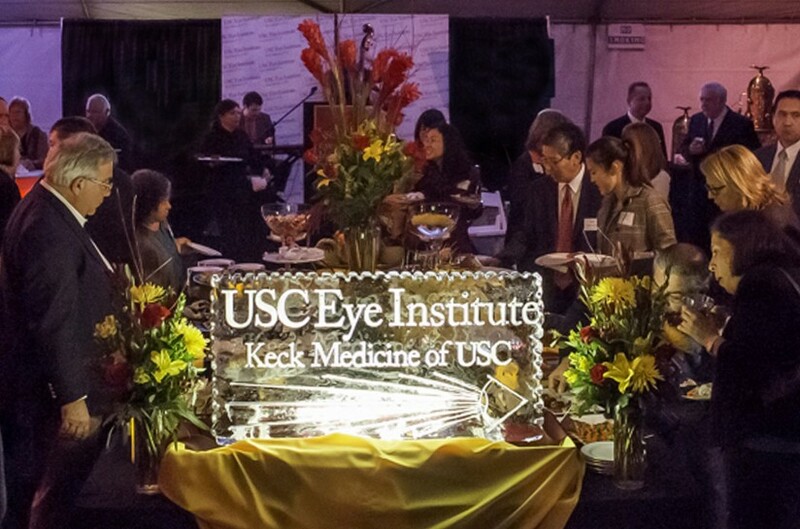 A grand opening event on Dec. 1 welcomed 150 people and was hosted by USC Health Senior Vice President and CEO Thomas Jackiewicz, Keck School of Medicine of USC Dean Carmen A. Puliafito and USC Eye Institute Director Rohit Varma. Also in attendance were Arcadia Mayor John Wuo and Chamber of Commerce CEO Scott Hettrick. 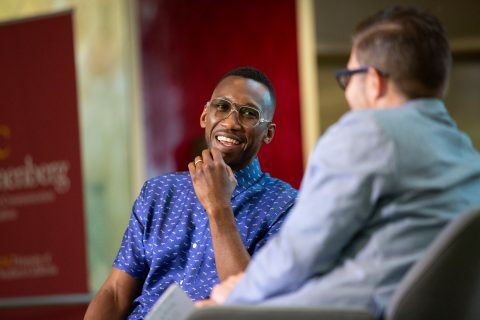 We want to be closer to where our patients live. The city of Arcadia, home to the Santa Anita Park racetrack, is predominantly Asian, a population that is more susceptible to high myopia (near-sightedness) and myopic retinal degeneration, including retinal holes, retinal detachments and narrow angle glaucoma. 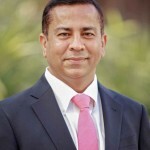 Varma, who also is professor and chair of the Department of Ophthalmology at the Keck School of Medicine, is a glaucoma specialist and has dedicated his career to studying the development of eye diseases in minority populations. 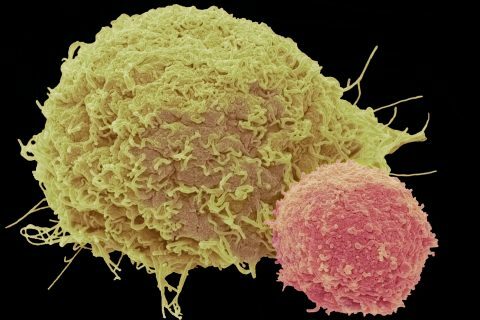 He is the principal investigator for multiple National Institutes of Health-funded epidemiological studies, including the Chinese American Eye Study. Other ophthalmologists who will see patients at the Arcadia clinic include Linda Lam (retinal diseases), Bibianna Reiser (corneal disease, cataract and refractive surgery), Jonathan Song (corneal disease, cataract and refractive surgery) and Sandy Zhang-Nunes (oculo-facial plastic surgery). 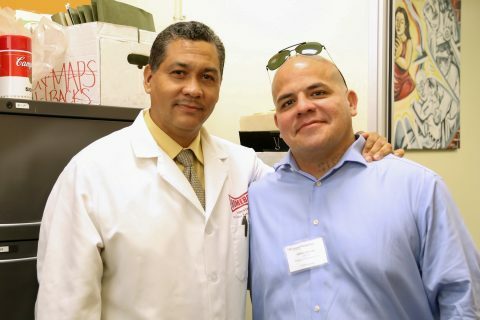 The newly expanded Arcadia clinic becomes the latest location where USC Eye Institute experts practice in Southern California, including Los Angeles, Beverly Hills, Pasadena, Children’s Hospital Los Angeles and Los Angeles County+USC Medical Center. The cornea and neuro-ophthalmology experts will head their respective programs. Retinoblastoma cell of origin is identified at Children’s Hospital Los Angeles. 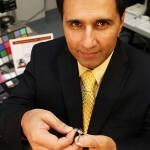 Mark Humayun has been named the inaugural director of the USC Eye Institute and interim chair of the USC Department of Ophthalmology.